Prominent & Leading Manufacturer from Mumbai, we offer gate valves, gear operated ball valves, lubricated plug valves, safety relief valves ( lever operated), y strainers and stainless steel strainers. 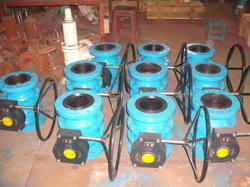 We deals in Gate Valves. Body - Cast Iron/ Cast Steel / SS - ASTM A351 CF8 / SS-ASTM A CF8M. 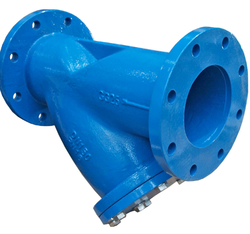 We provide Lubricated Plug Valves. Size -½" to 8 "
We deals in Safety Relief Valves. We deals in Y Strainers. 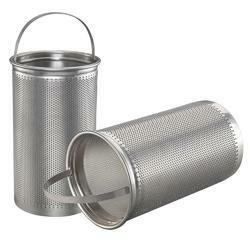 We deals in Stainless Steel Strainers.